Prof. Marco D. de Tullio, Politecnico di Bari. 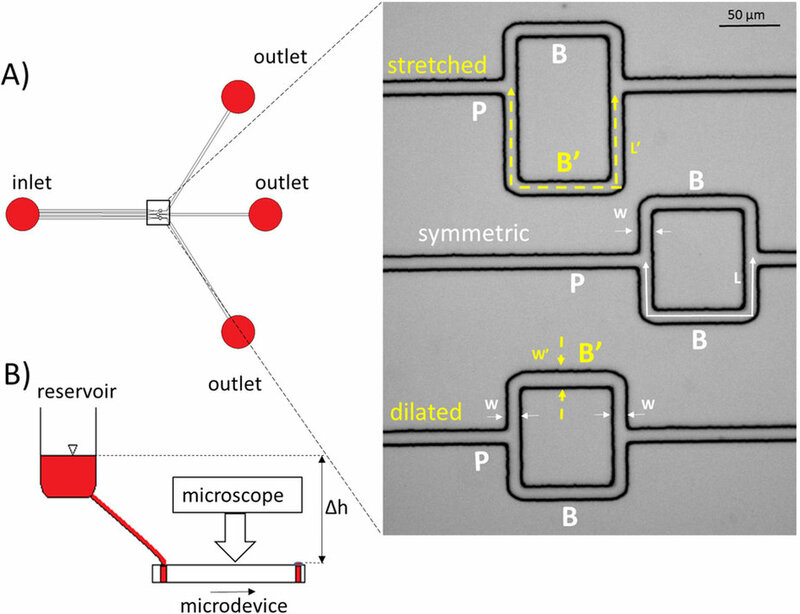 A fluid-structure interaction approach for the simulation of biological flows. Innosuisse awards CHF 1.7M grant for "Translational development of a medical device to treat microvascular obstruction in heart attack patients" to consortium lead by CardioVascular Engineering Group of ARTORG and CorFlow Therapeutics. 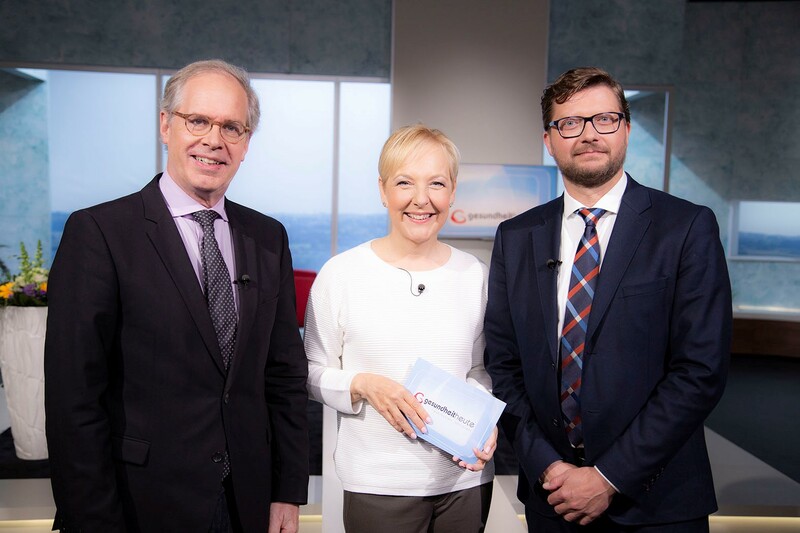 SRF1 19.5.18: "Gesundheit heute ... - Brandneue Forschung aus der Herzchirurgie"
Research on heart valve prosthesis by Cardiovascular Engineering (CVE) group is featured on the Swiss TV show "Gesundheit heute ...". With impressions from the CVE Flow Lab and interviews with Profs. Carrel and Obrist. CVE's Silje Jahren wins the Medtronic Young Investigators Award of SGHC! 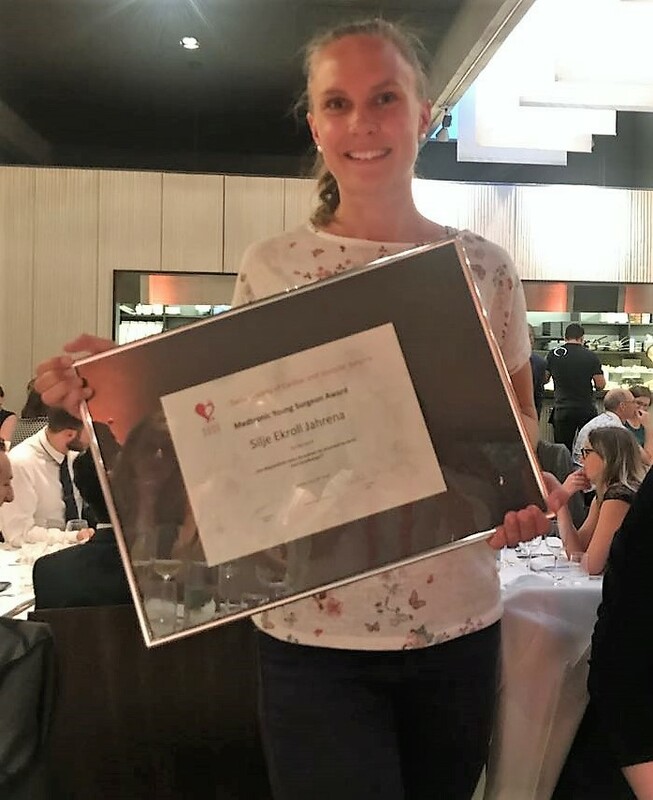 Congratulations to Silje Ekroll Jahren of the group for Cardiovascular Engineering for winning the Medtronic Young Investigators Award of the Swiss Society for Cardiovascular Surgery. Silje was awarded for her study "Can bioprosthetic valve thrombosis be promoted by aortic root morphology? An in vitro study" which was completed in collaboration with the Departments of Cardiovascular Surgery, Cardiology, and Radiology of Inselspital Bern. 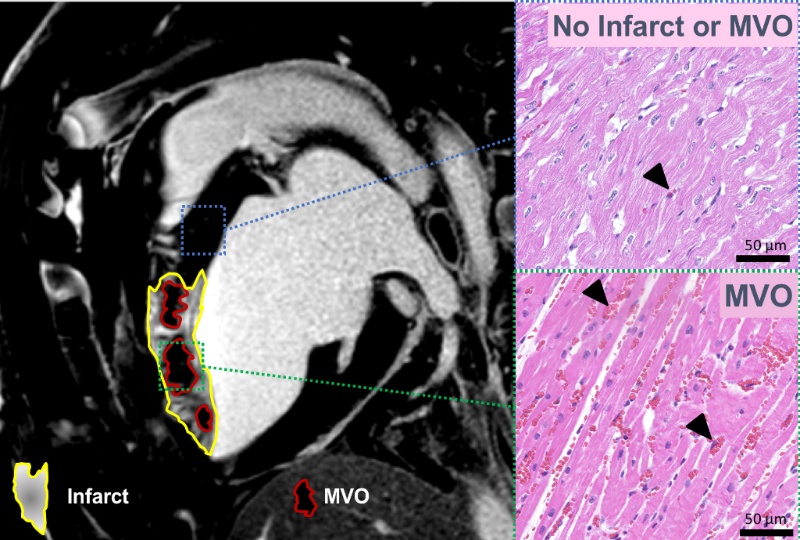 ReFlow Therapeutics and a academic research team headed by Prof. D. Obrist has been awarded a grant by the Swiss Commission for Technology and Innovation (CTI) for the development of a novel diagnostic and therapeutic approach to treat microvascular obstructions in heart attack patients. 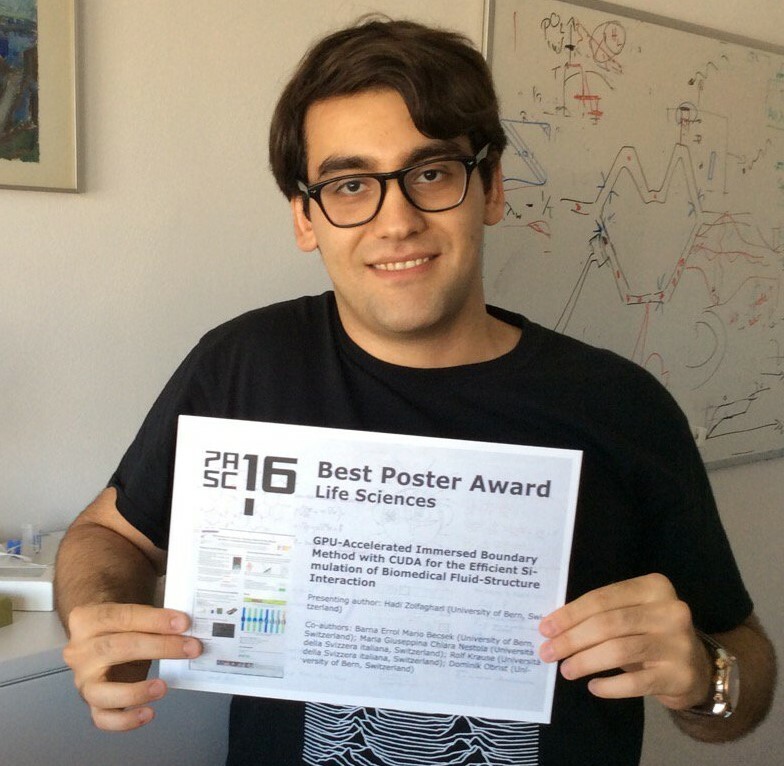 Congratulations to CVE's Hadi Zolfaghari for the Best Poster Award (domain: Life Science) at the PASC Conference (Platform for Advanced Scientific Computing). Hadi works in the AV-FLOW project team and presented his work on GPU-acceleration of fluid-structure interaction in aortic heart valve simulations. National PhD Colloquium on "Numerical Modelling of Biomedical Flow Systems"
Fifteen young researchers from the Universities of Lugano, Geneva, Bern and Zurich and from ETH Zurich and EPF Lausanne meet on May 12, 2016 at the ARTORG Center for an informal get-together to discuss their work. Six participants will have the opportunity present their numerical approaches for modelling biomedical flow systems in short presentations which will be followed by extended discussions. It is the aim of this event to give PhD students the opportunity to share and discuss their ideas and questions with a national community of peers. 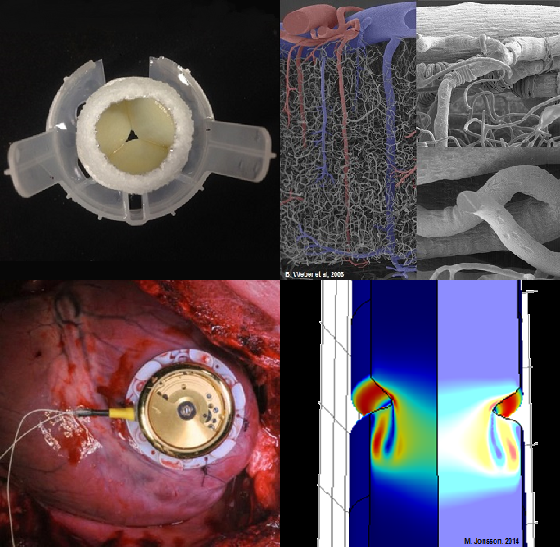 SNSF has awared a research grant for a study on 'The role of capillary diameter adaption on the cerebral microcirculation' to the group for Cardiovascular Engineering in collabortation with the Institute of Fluid Dynamics, ETHZ, of Prof. P. Jenny and the Institute of Pharmacology and Toxicology, UZH, of Prof. B. Weber. 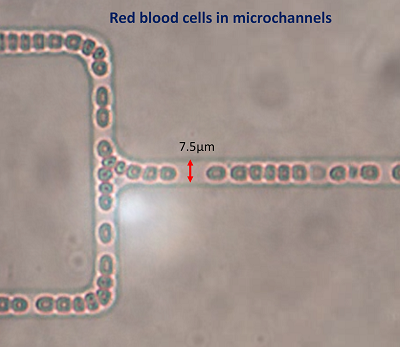 In this research project, we will investigate the flow of red blood cells in capillary networks. Congratulations to Adrian Zurbuchen on his PhD defense!